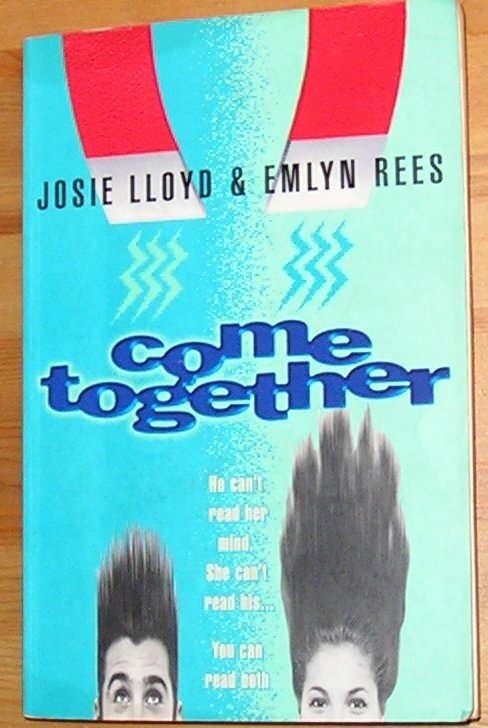 by Josie Lloyd, Emlyn Rees | Literature & Fiction | This book has not been rated. 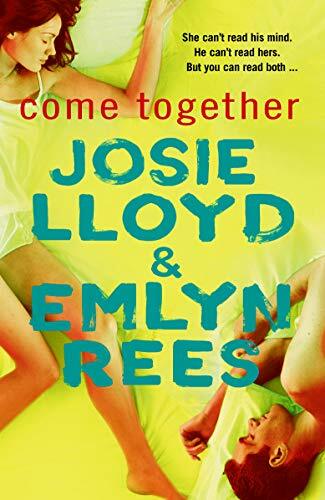 An unusual chick lit novel, in that the two authors (male and female) take turns to write chapters from the perspective of the two main characters. I felt that they could have used this structure better, but on the whole an easy read, a man and a woman meet, fall in love, and have to sort out their problems before living happily every after!